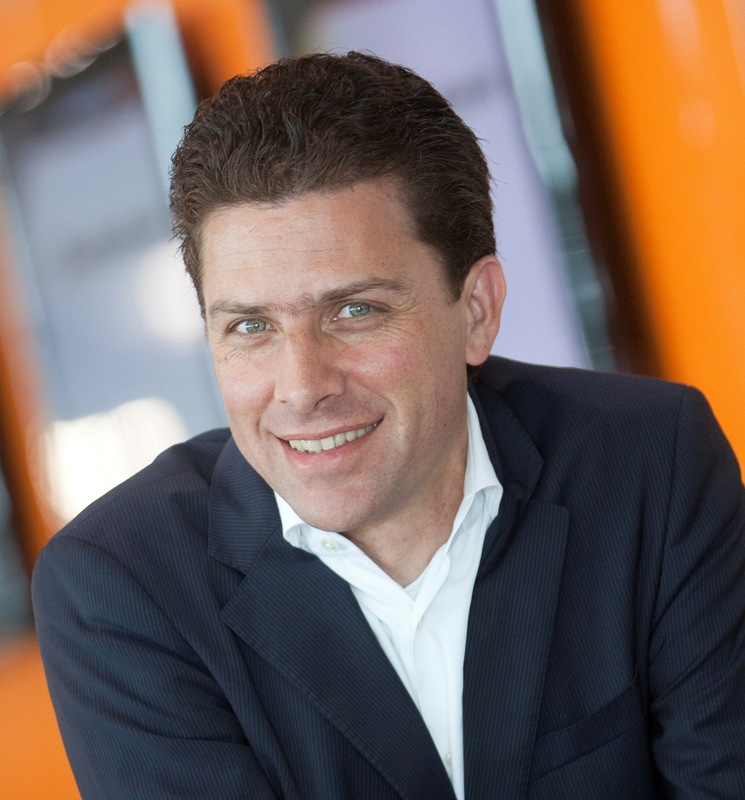 Tjarko Bouman is Global Director Services with Vanderlande Industries. In this role he is globally responsible for business and operational development of Services. He has a Master in Business Administration at the Erasmus University Rotterdam. He has 20 years of experience in customer services, project management and general management in an international environment and has worked for companies like Ricoh and FedEx. Vanderlande Industries has developed over the past decade from traditional OEM to a full service provider. The focus of the automated material handling solutions e.g. for Baggage Handling, therefore shifts from design-build towards increasing the production/operation efficiencies within their long life cycles. As with any complex high-tech solutions, the features of Vanderlande systems are: (i) large amount of components in systems with complex dependencies; (ii) very expensive setup and downtime costs to take maintenance actions on failures; (iii) the operators focus on the total cost of ownership. Using advanced sensor technologies nowadays, we can continuously monitor the degradation of critical components in complex systems to improve preventive maintenance by employing condition-based maintenance (CBM) policies. PhD Research provides maintenance optimization models for multi-component systems based on remotely monitored condition data, which helps to minimize average cost rate of the entire systems in a long run.